The strongest natural dietary fiber for promoting regularity & supporting heart health. 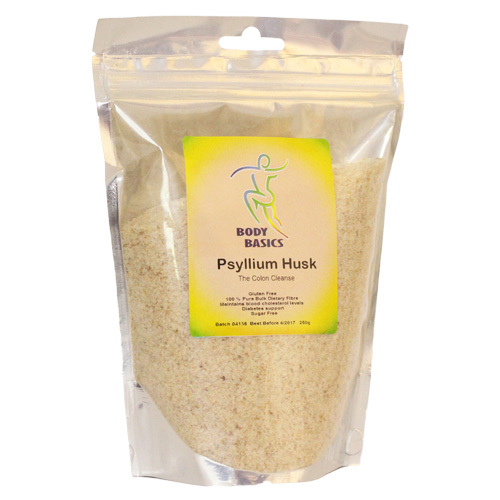 Psyllium Husk has the ability to swell up to 50 times its initial volume when added to liquid. This bulking action plays an important role in maintaining regularity and gastrointestinal health. Psyllium husk clears waste and toxins more quickly out of the body, so toxins are not reabsorbed from the colon back into the bloodstream. Psyllium husks are gentle and are not habit forming. As a dietary supplement, mix 1-2 level teaspoons into a tall glass of water or juice and consume immediately. Be sure to drink plenty of additional fluids throughout the day. Use once to twice daily. WARNING : Taking this product without enough liquid may cause it to swell and block your throat or esophagus and may cause choking. 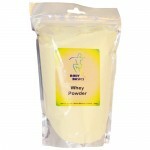 Whey protein is a high quality protein powder from cow's milk. It is the most nutritious protein available. Whey protein is an excellent protein choice for individuals of all ages. It provides a number of benefits in areas including sports nutrition, weight management, immune support, bone health, and general wellness. Serving Suggestions Add a Tablespoons to your cereal or morning porridge to boost your protein intake or add to your favorite smoothie.